standard packing; or based on customers' requirements. 7. Customized order is welcomed. aluminum section bar,brass rod and cast iron. the milling of cast iron and low-alloy steel. 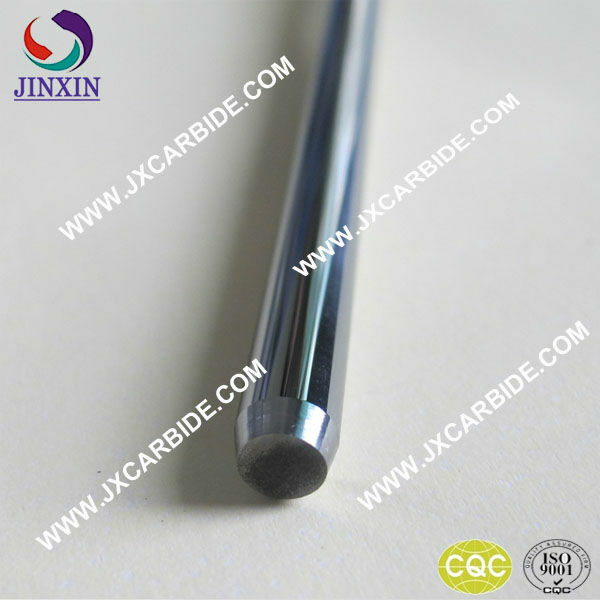 pressure environmental , also good for cutting the titanium alloy. 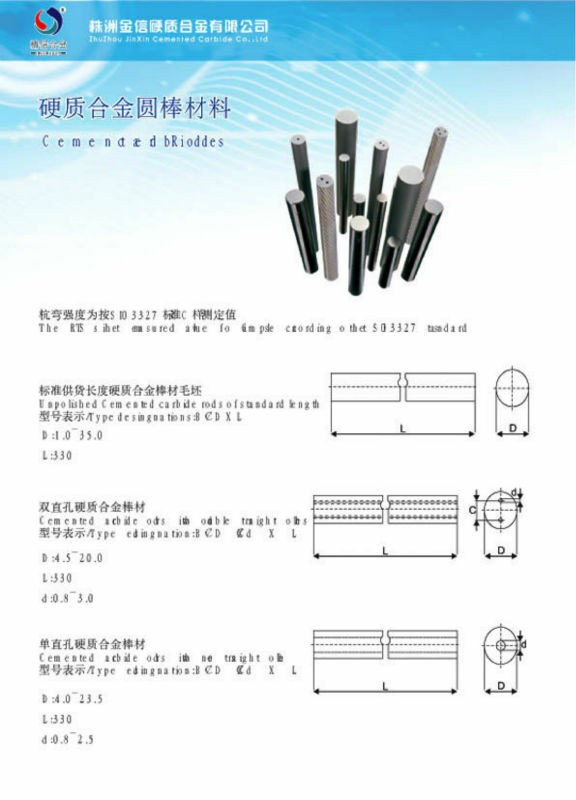 Other grades can be supplied by your request . Your drawings are pretty welcomed. 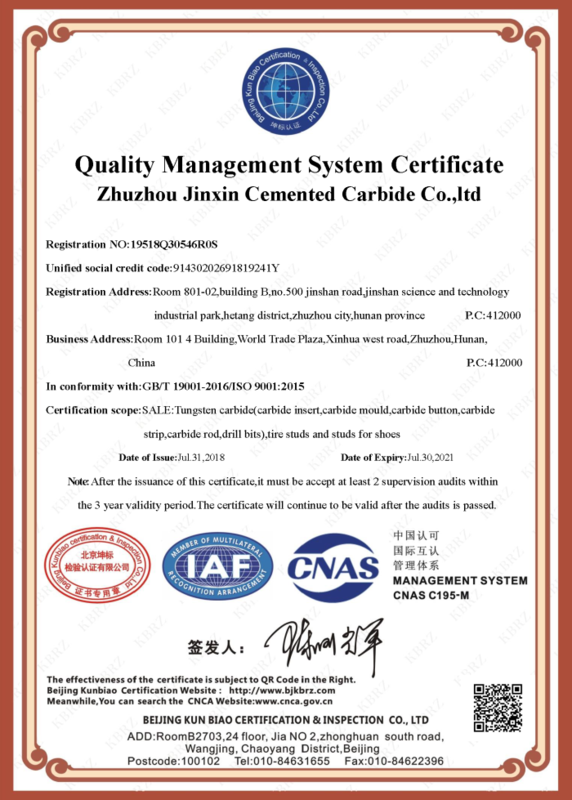 All products pass the standard of ISO9001:2008. 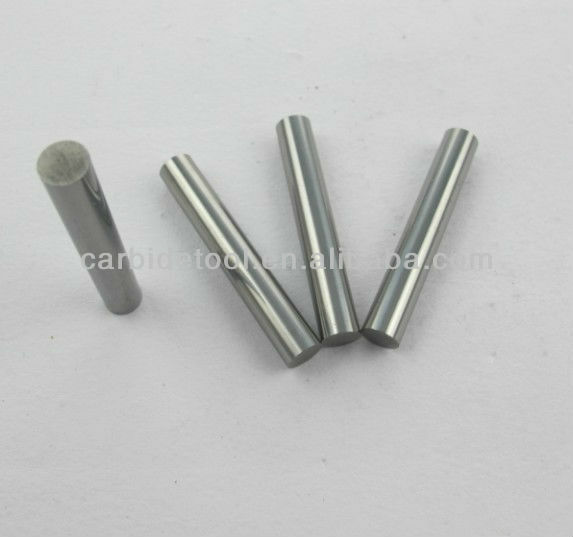 All of our tungsten Carbide Products are made from the high-purity Original/Virgin Raw Materials and HIP/Sintered, with very high quality and excellent performances. 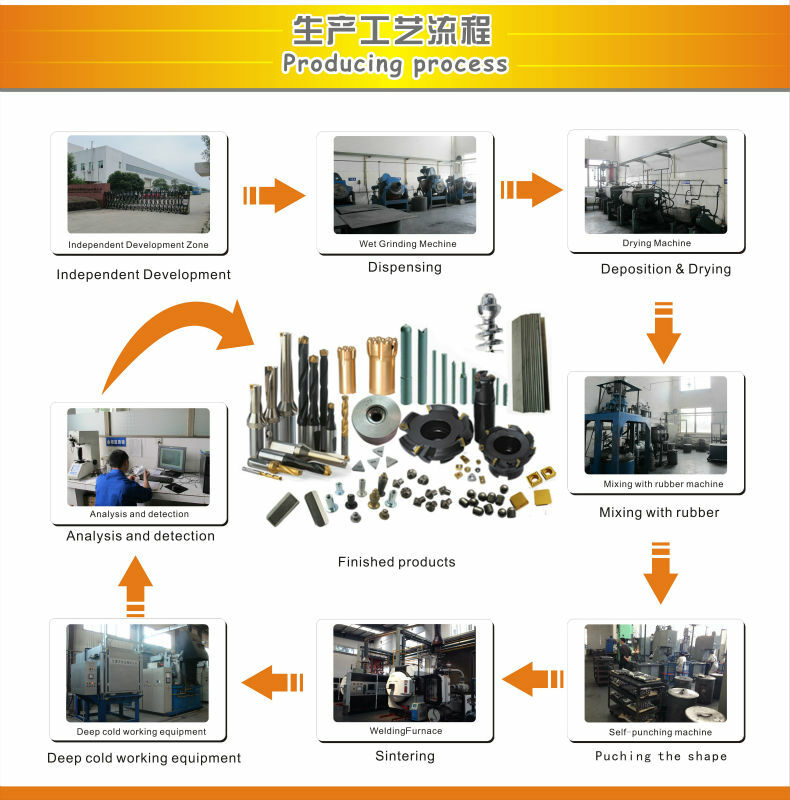 More items about our products can be found in our shop.